Come and celebrate FREE Margarita and Mariachi night!! Check out our Facebook page for more details! We Now Have A Catering Menu! stay in touch to receive our email specials. 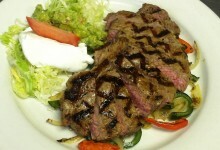 Welcome to Viva Mexico Restaurant! 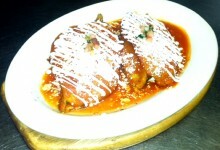 Our goal is to offer you the most delicious, authentic Mexican food North of the border. 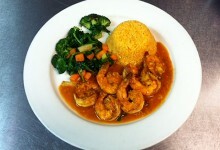 Visit the Gallery page for photos of our restaurant, or the Menu page to view our mouth watering food. Remember we are BYOB so bring your favorite! 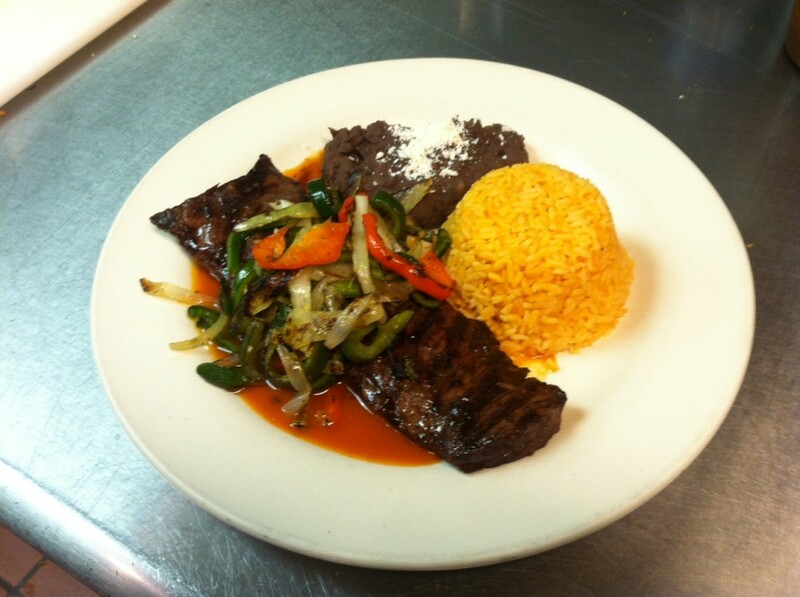 We are proud to serve the very best in fresh Mexican cuisine. 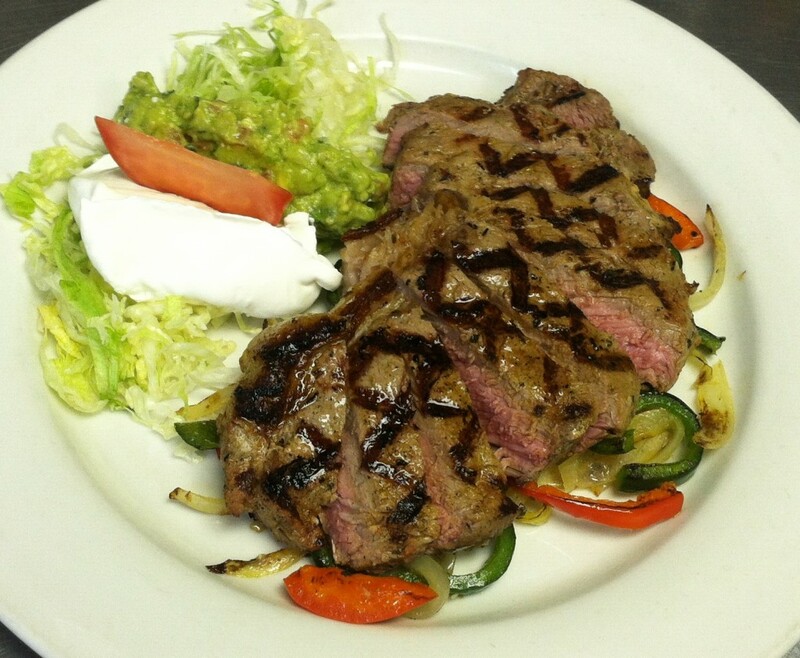 Because our chefs are passionate about their work, our restaurant creates dishes exclusively from the freshest ingredients and the finest traditional Mexican recipes. Fresh beans, crisp lettuce, succulent tomatoes, tender, juicy meats, and savory spices make every item on our menu a delectable treat. 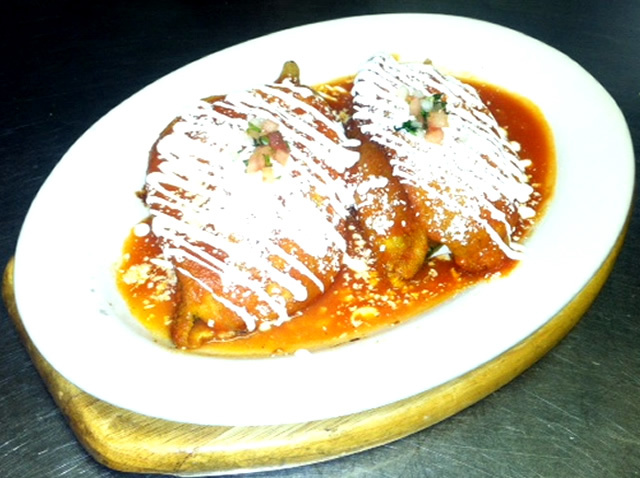 Stuffed poblano pepper with cheese your choice of beef or chicken covered with salsa roja, sour cream, cheese w/ rice and beans. 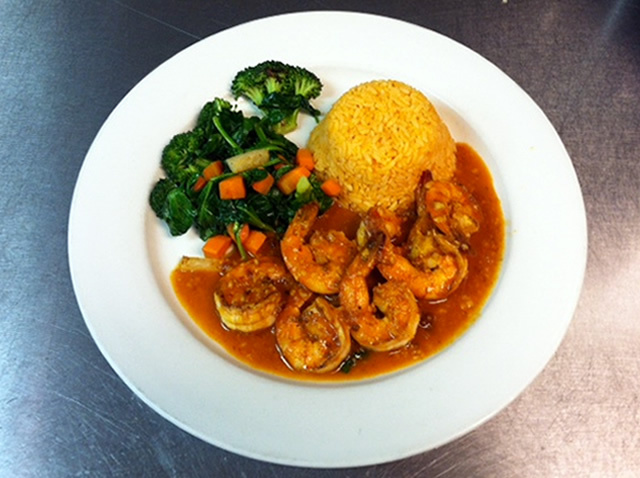 Sautéed shrimp with garlic chipotle sauce, rice and vegetables. 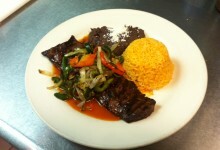 Grilled skirt steak sonora style with sautéed onions and chile poblano strips, red mild sauce ,rice and beans. Prices subject to change without notice. We welcome visa and MasterCard. Sorry we do not take American express or discover.